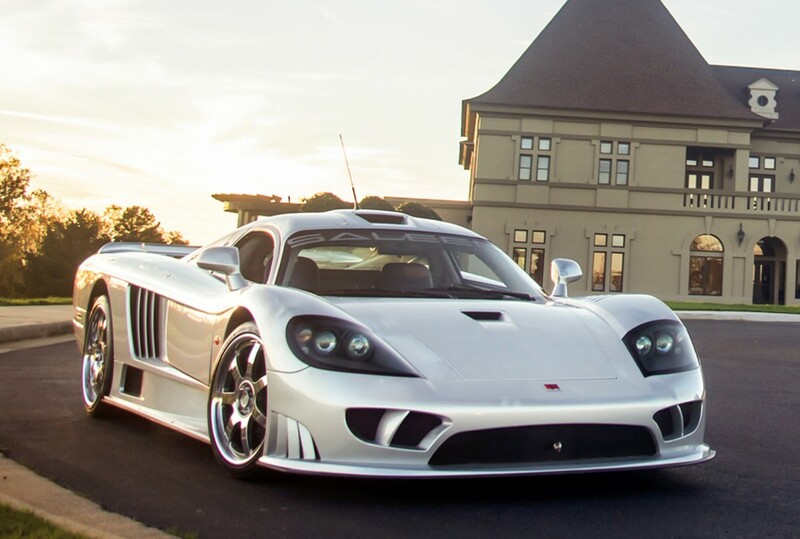 The Saleen S7 was America’s home-grown supercar that debuted in 2000 and was built up through 2006 (for the base model. There was a Twin Turbo built from 2005 through 2009). Steve Saleen made his name tuning Mustangs and turned to building his own supercar at the end of the supercar-crazy 1990s. This thing definitely looks the part. The powerplant is a mid-mounted 7.0-liter Ford V-8. This car is equipped with the “Competition Package” – one of four such naturally aspirated cars. In this trim, the engine puts out 625 horsepower (75 more than stock). The auction catalog states that only 78 of these were built but it isn’t clear if that number represents all S7 production, or just the naturally aspirated cars. At any rate, they are rare (but they do come up for sale here and there). When new, the Twin Turbos cost over a half million dollars. This car should go for somewhere in the $300,000 range. Click here for more info and here for more from this sale. This entry was posted in Uncategorized and tagged 2003, auctions, barrett-jackson, cars, s7, saleen, supercars by classiccarweekly. Bookmark the permalink.